Happy Labor Day, Stampers! Sigh... A Monday to be enjoyed! I hope you all have some time to relax today. I have a super-clean and simple almost-ten-minute card to share with you! 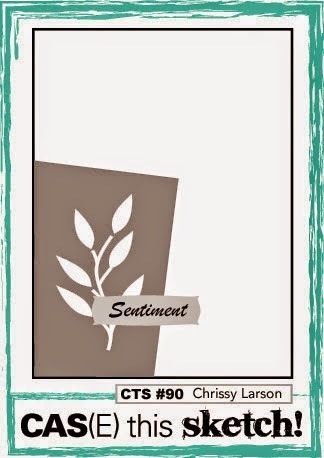 As my stock of sympathy cards is sadly at a low, I decided to make this a sympathy card, but if you wanted to re-create it you could substitute any sentiment. Oh, almost forgot! Before I tell you any more I want to remind you to visit my friends Justin of JK Cards and Nance of Canopy Crafts as they are both featured on The Creative Blog Hop today! I can't wait to read their blog posts! I was quite intrigued by a challenge my friend LeAnne played along with yesterday at As You See It. 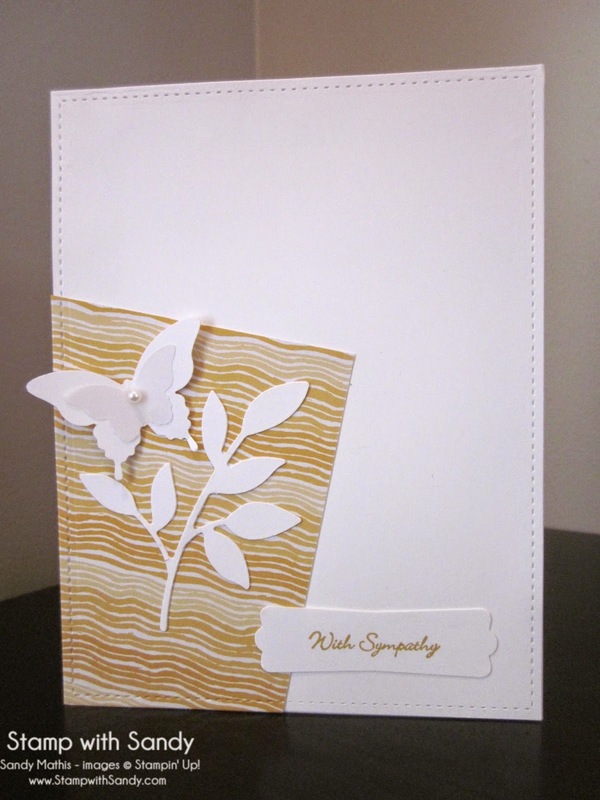 It's a challenge to make a card in 10 minutes or less, and this week their theme is shades of yellow. What?! A ten minute card? I've never done that in my life! I decided to challenge myself and give it a try. 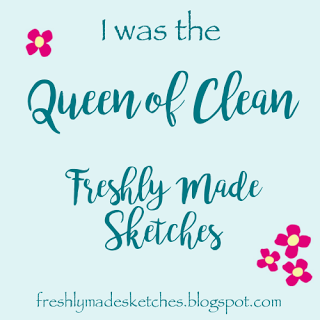 I decided the first key to success was completely cleaning all the muck off my desk! The second was to have everything figured out and ingredients assembled before I started the timer. 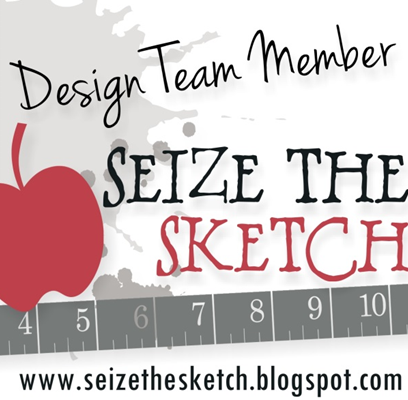 A clean and simple layout was another neccessity, and I found one which inspired me at CAS(E) this sketch. 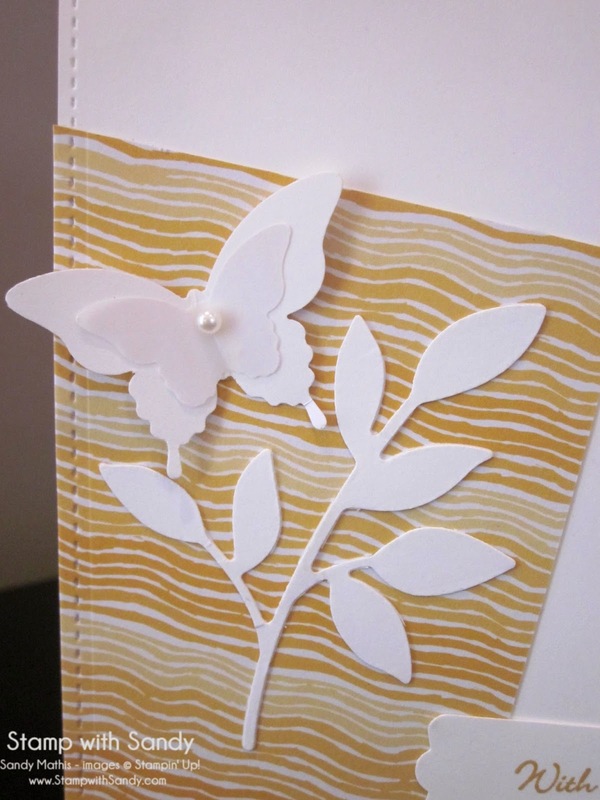 At nine minutes along, I had the base of my card assembled and pierced, the leaves adhered, the butterflies punched and the sentiment stamped. I could have easily attached them during the last minute. But then... my old enemy Indecision came knocking on my door. I decided I didn't like the shape of the sentiment, wasn't sure if the butterfly would look better in Honey or White, and where I wanted to put the butterfly. I fiddled around for another few minutes so I went a bit over, but in the end succeeded in a 15 minute card, a real record for me! It was a fun challenge. This really jumped out at me in the CAS(E) this Sketch gallery. Its lovely, clean and modern and love the paper you used. Fantastic!! A lovely, elegant card, Sandy! I love that you took the time to do the paper piercing. Thanks for trying Speed Stamping at As You See It Challenges this week! 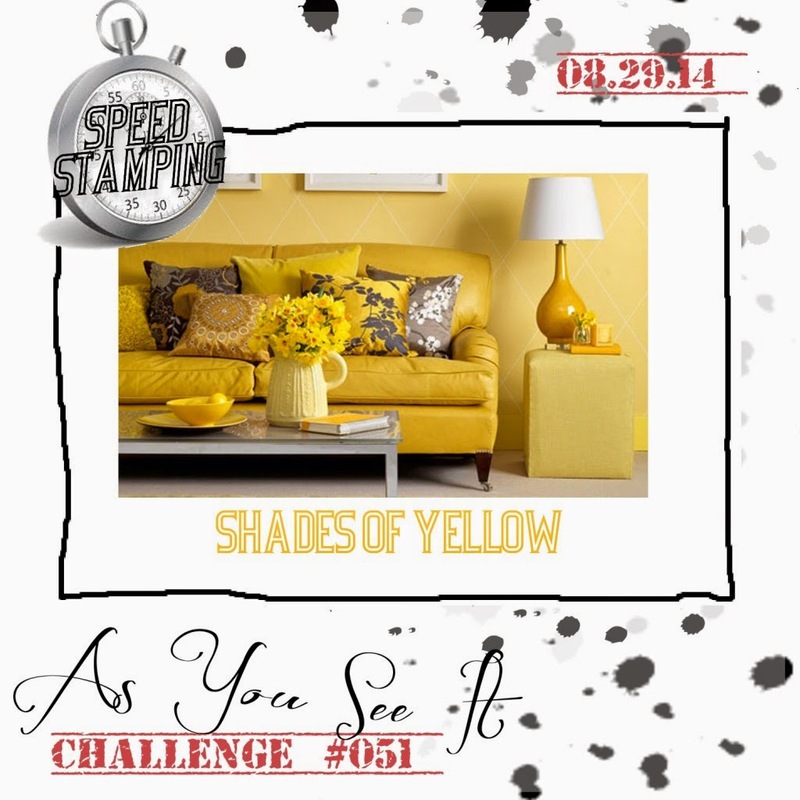 Love what you've done with our shades of yellow speed challenge! The white space is beautiful - really calming and keeps it clean! 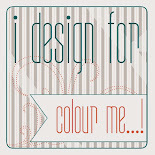 Thanks so much for playing with the As You See It Challenge! 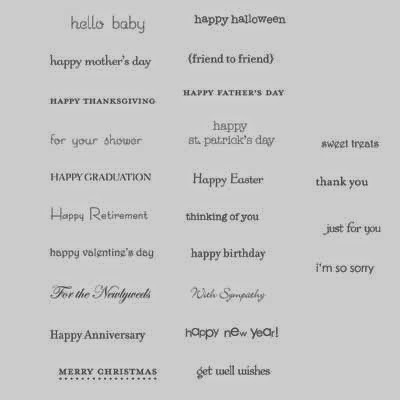 This is a lovely sympathy card! Simple yet peaceful and full of hope!! Love it - it is very well done!! Elegant and simple. Thank you so much for trying out our 10 minute challenge. It is fun to stretch out of our boundaries...don't you think? Such a pretty take on the sketch--worth every second of those 15 minutes! 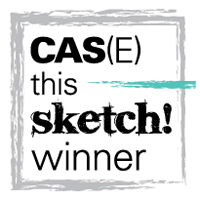 Thanks for joining CASE this Sketch!